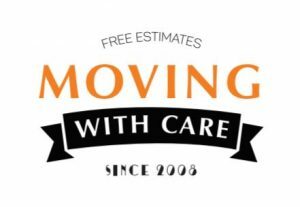 TWO MEN AND A MOVING VAN | Movers with care! Welcome to TWO MEN AND A MOVING VAN Company! If you are looking for a fast and efficient move in Washington State, then you are in the right place! Experienced, reliable, and honest movers are available for the following services: household, apartment and office moves, loading, and unloading of your rental truck. Trucks of 18ft, 20ft or 26ft long and a crew of movers. Packing and unpacking service upon request. Free supplies included during the move (dollies, wardrobes, hand trucks, professional moving blankets, straps, shrink wrap, tape, and more). Furniture disassembly and assembly -upon request. *FINANCING* options available. Final balance can be split into payments. To get a quote, please call/text: 253-215-1850 or fill out the request form. 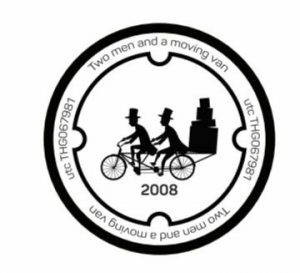 TWO MEN AND A MOVING VAN Company provide a moving service from Seattle to any region in America. Our team has a Special clear and professional plan for packing and moving your staff because your peace of mind is the first important thing in our quality of work in front of you. We also recommend using this great team TWO MEN AND A CLEANING VAN for cleaning your home at any comfortable time for you. FREE MOVING SUPPLIES AND EQUIPMENT. Two Men and a Moving Van LLC. is a family-owned company. 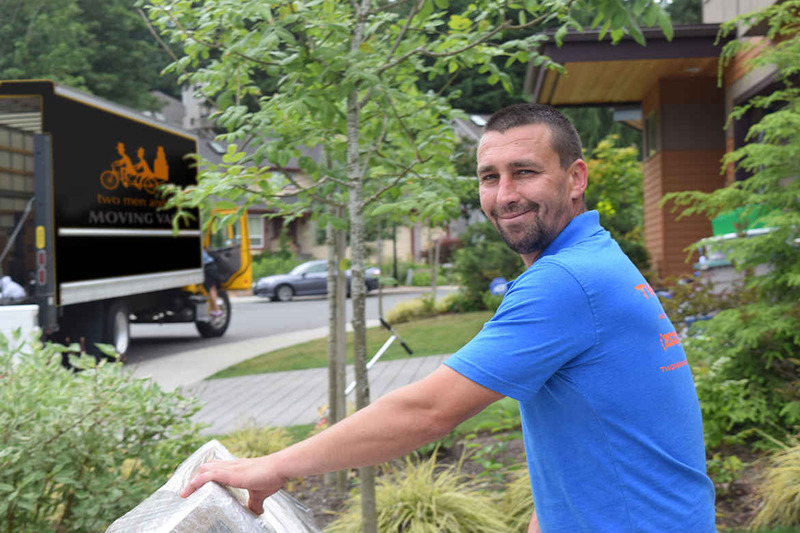 We provide professional moving services from Everett down to Olympia, including the Kitsap Penninsula. Please contact for more info at (253) 215-1850 or fill out the form on the website. All rights reserved to Two Men And A Moving Van (2008-2019) Powered by Elromco Inc.